This entry was posted on August 31, 2017, in Upcoming Events and tagged "The Gathering", faith, jesus christ, Join Stella and Janice, Meditation, Meeting at the First Presbyterian Church of Levittown and the Presbyterian Community Church of Massapequa, members, prayer, Scipture, Spiritual Living, Sundays at 11:30. 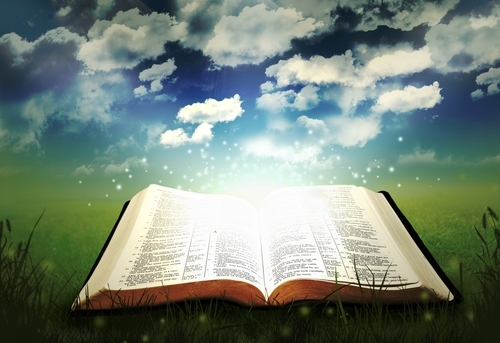 This entry was posted on July 20, 2017, in Upcoming Events, Worship Schedule and tagged Christianity, faith, faith connection, joint worship service, prayer, religion, The Journey of Faith, worship with us. “Supper at Six” will again take place on Saturday, May 21 from 6 to 9 p.m. in the fellowship hall at the Massapequa church. Members of both congregations are invited to attend as well as friends and family. Please bring a dish. Beverages and desserts will be provided. Each person is asked to bring a wrapped gift or re-gift that is valued at no more than $10. We will conduct our traditional gift swap which is always lots of fun! This entry was posted on May 17, 2016, in Upcoming Events and tagged Church, congregation, congregations, fellowship, joining, joint, members, prayer, Presbyterian Church, supper at six. 7:30 p.m. in the Boardroom at The Presbyterian Community Church of Massapequa. There will be 45 minutes of study and 15 minutes of prayer each evening. This entry was posted on November 19, 2015, in Upcoming Events and tagged Advent, bible, bible study, Christmas stories, jesus christ, members, pray, prayer, prayer group, Rev. Louis Knowles, worship. This years Interfaith Worship service will be hosted by Temple B’nai Torah, 2900 Jerusalem Avenue, Wantagh. Join Pastor Knowles as he delivers the Thanksgiving Sermon. Please share your bounty with those in need. Bring canned food as a donation to Long Island Cares. This entry was posted on October 29, 2015, in Upcoming Events and tagged congregations, faith, following, give to others, holidays, interfaith, interfaith worship service, jesus christ, Leader, members, Pastor, prayer, sermon, thanksgiving. This entry was posted on September 28, 2015, in Verse of the Day and tagged belief, believe, bible, bible scripture, bible study, bible verse, church life, church members, congregation, daily, daily prayer, daily scripture, daily worship, jesus christ, pray, prayer. The First Presbyterian Church of Levittown along with The Presbyterian Community Church of Massapequa will continue to hold Joint Worship Services for September and October 2015. 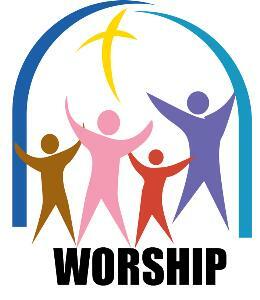 Worship services for October will be held at The First Presbyterian Church of Levittown on Sundays at 10:00a.m. We hope you join us to Meet God & Friends. This entry was posted on August 18, 2015, in Uncategorized and tagged belief, bible, faith, fellowship, following, jesus christ, joint worship, members, new pastor, pray, prayer, reverend, united, worship, worship service.